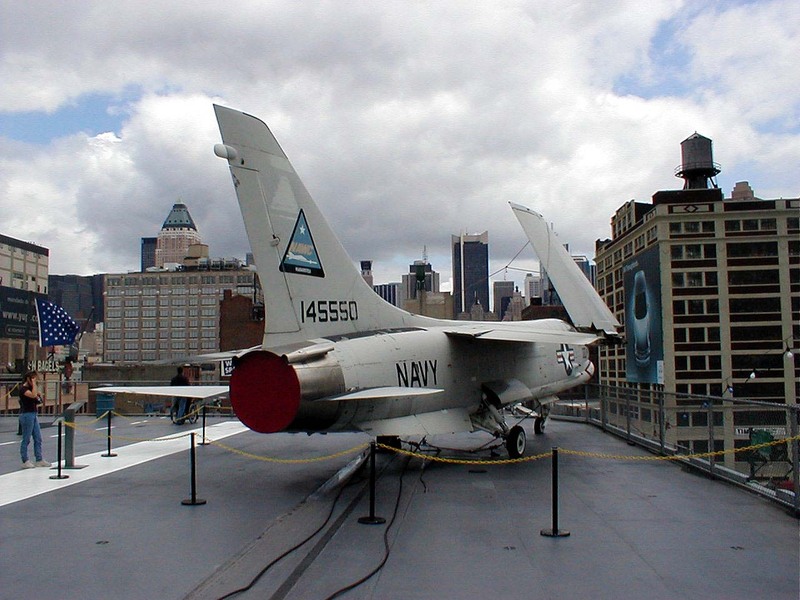 NAWC Crusader pictured at the Intrepid in New York City. 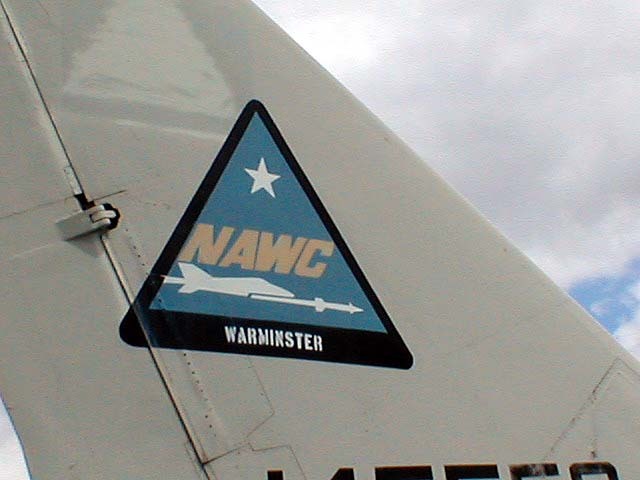 Moved from NAWC before it's closing in 1996. 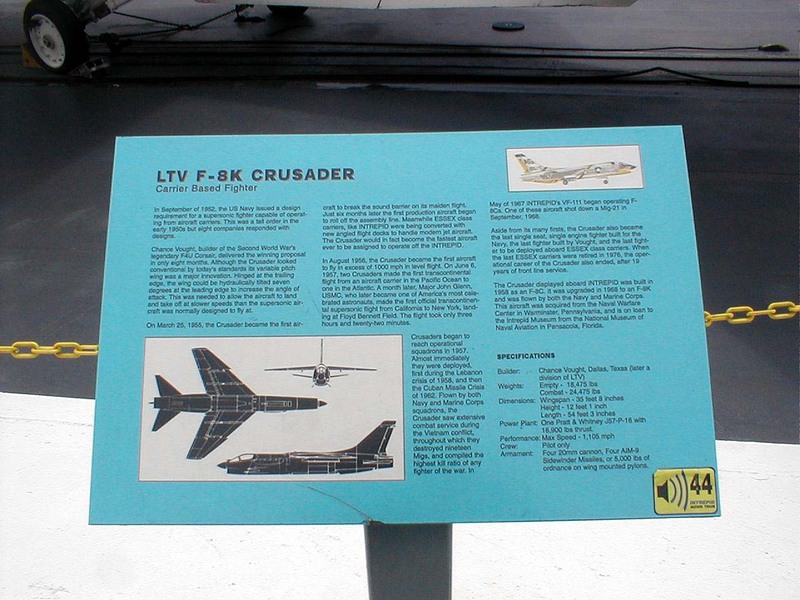 Crusader Pictures taken by Ed Gannon former NADC/NAWC Defense Police Department employee.